Bruges, home to the UNESCO World Heritage Site listed historic center, is a medieval city in the province of West Flanders in Belgium. You may not consider Bruges when you visit Belgium, but trust us, there are attractions in the city that you don’t want to miss. 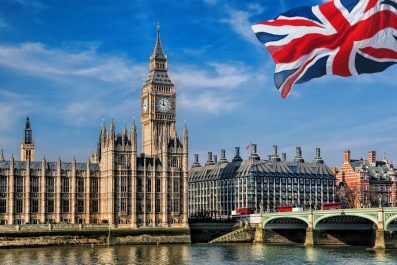 While it’s almost impossible to experience everything – even if your trip lasts more than a week—this itinerary allows you to see all of the main sights and some of the smaller hidden places in between. Welcome to Bruges! Language – French, Dutch and German are Belgium’s three official languages. The French spoken in Belgium is practically the same to the French spoken in France, with some differences in local terms and slang. The same thing also applies to the Dutch and German language which are very identical to the language in the Netherlands and Germany. Antwerp is situated in the Flemish region of Belgium so Dutch is the pre-dominant language spoken by locals. Most Belgian in major cities and other main tourists’ spots, speak English so you can absolutely get by without speaking their language. Like any other countries, speaking at least some Dutch phrases or attempting to learn is greatly appreciated by the locals. Currency exchange – Belgium uses the euro, the same currency now used by most Western European countries with the exception of the United Kingdom, Switzerland and Norway. Prior to traveling, you can buy some euros (enough for one day or whatever your preference) and then exchange your money in the banks to get the best rates. You can also use the ATMs at all main squares of every town, major airports and train stations. Safety and security – There is currently no nationwide security advisory in effect for Belgium. Check your country’s travel advisory website to get the most up-to-date information for your personal safety abroad. Keep your guard up at all times and avoid any streets that are not crowded. Getting around – Bruges features a good public transport network consisting of taxis, public buses and trams. Although the city is small enough to explore on foot, there are also plenty of other ways to get around. Biking is the most popular way to get around the city. Renting a car and driving on your own is another great option, which will give you complete control of the trip. You may leave your car in your hotel’s parking space, underground parking garages in the city center, park and ride lots, or free parking zone outside the city center. Where to stay – Bruges accommodation options are diverse, with something for every level of comfort and budget. 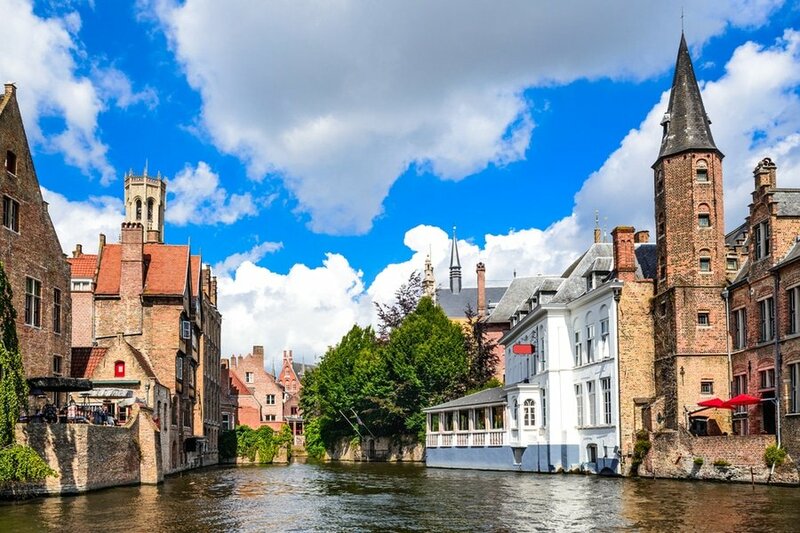 The most frequent question from first time travelers is, “What’s the best area to stay in when visiting Bruges?” Without a doubt, the best place to stay in Bruges is the area around the city center. 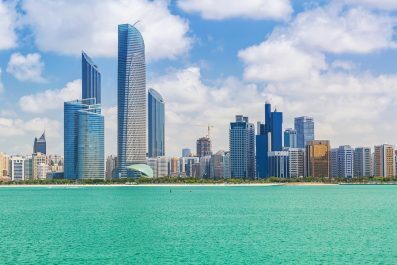 It contains almost all of the main sights and the best places to eat. So, staying here makes a lot of sense, especially if your time is very limited. Today starts your adventure in Bruges, a fairy-tale like medieval city in Belgium. Check into your chosen accommodation where you will be staying for three days. Then, set out this morning to see some of the most beautiful attractions in the city. There is no better way to get acquainted in the city than strolling through the Historic Centre of Brugge, one of the best old towns in Europe featuring medieval architecture. Declared a UNESCO World Heritage Site in 2000, the historic center is an outstanding example of a medieval town with neo-Gothic style and Gothic Revival architecture. The historic center is also known as the birthplace of Les Primitifs Flamands (Flemish primitives), a school of painting in the early 19th century. Then, take a walk along the canal area of Bruges, one of the most beautiful canal systems in all of Europe. If you would like to get to know the canal area from a different perspective, then you can join one of the boat tours, which will take you past medieval palaces and buildings. For lunch, try some of the top-rated restaurants in the city like Soup, Books & Brunch (Garenmarkt 30) and Sanseveria Bagelsalon (Predikherenstraat 11). In the afternoon, head to the great central piazzas of Markt and Burg. 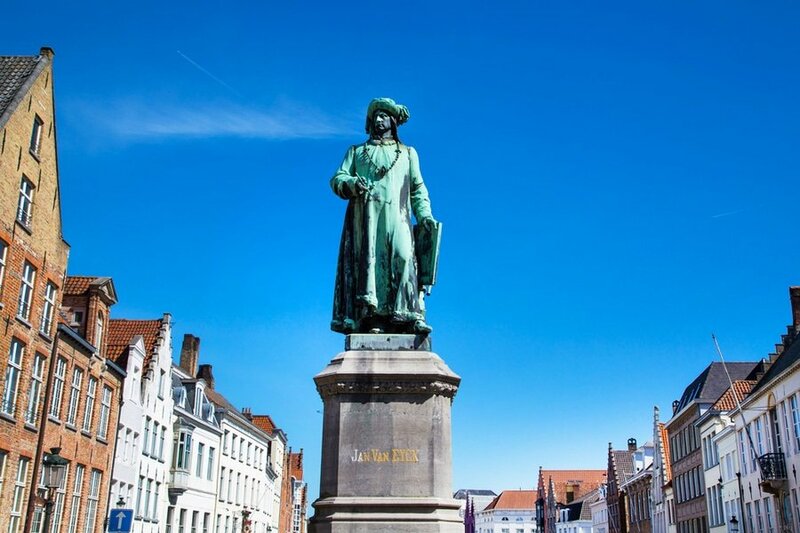 The Markt is a lovely market square home to some of the best medieval buildings in the city as well as Bruges’ most iconic attraction, the Belfry. The Burg, another market square in the city, is a great place to people watch and do some shopping. 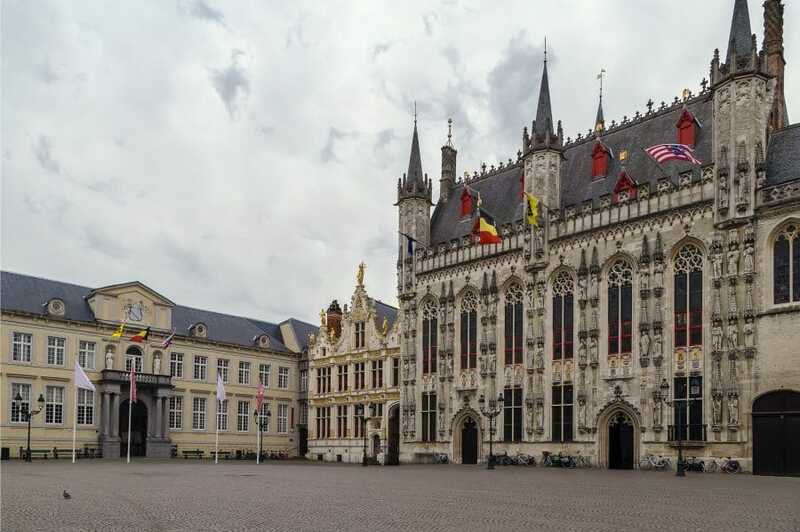 It boasts some historic attractions like the Palace of the Liberty of Bruges, the Basilica of the Holy Blood and the Stadhuis (Town Hall). End the day with a stein of craft beer at one of the sidewalk restaurants in the city. After dinner, head back to your chosen hotel and sleep early for your tour the next day. On day 2, spend your morning at one or two of Bruges’ best-loved museums like the Site Oud Sint-Jan and Groeningemuseum. Site Oud Sint-Jan is a museum built-in the former wards of the Sint-Janshospitaal (Hospital of St John). Aside from its 17th century apothecary displaying medical bottles and surgical equipment, it also displays artworks made by the Flemish Primitive Hans Memling. Groeningemuseum, on the other hand, is an art museum where you can come to grips with some of the best collection of Flemish masterpieces. 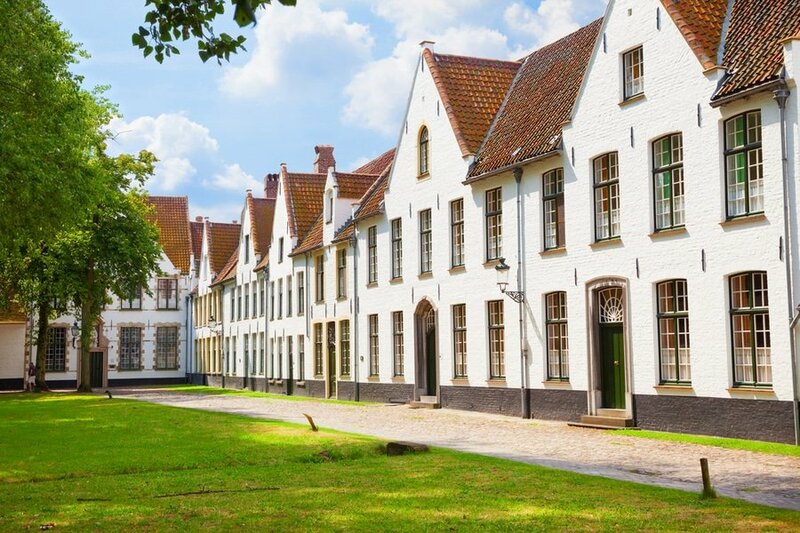 After your museum tour, take a walk at Beguinage (Begijnhof), a 13th century complex home to Beguines. Benguines were either unmarried or widowed women who vowed to remain celibate and entered into a life dedicated to God. Because of its cultural relevance, it was declared a UNESCO World Heritage Site in 1998. After lunch, join a guided tour of De Halve Maan Brewery, one of Bruges’s few remaining family-owned breweries. Here, you can learn about the history of their delicious blonde beer and you can get access to their former brewery house and the production facilities. End the day with a Brugse Zot or Straffe Hendrik. Your final day in the city can be spent on last-minute shopping and seeing those attractions that you haven’t yet had time for. 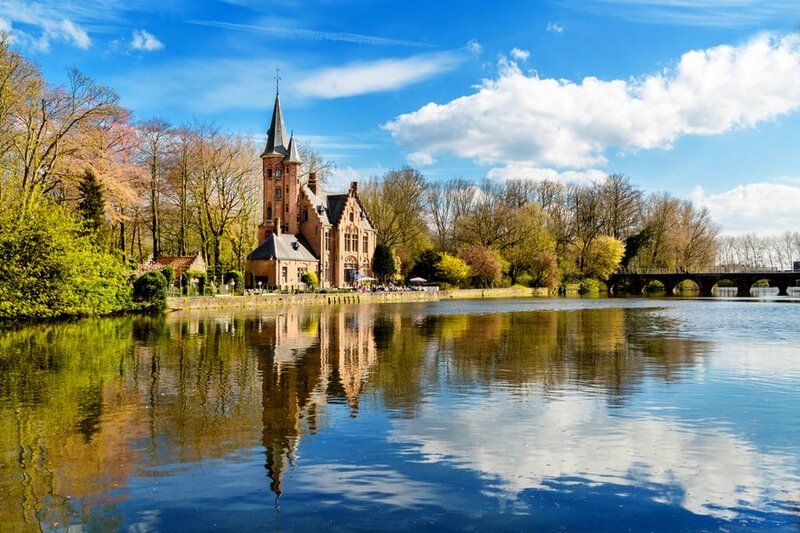 You may also dedicate this day to the Minnewater Lake, once a port of medieval Bruges and is now a public green space with small rectangular lake called Minnewater (Lake of Love). 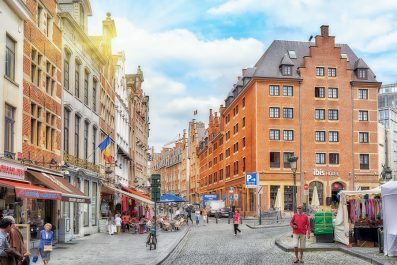 Head back to your hotel, then to the airport in time to check in for your international flight, or you may opt to continue traveling independently in Belgium, or extend your stay in Bruges. Make sure to stock up on some Belgian chocolates before you go! This is the end of our 3-day suggested itinerary. Remember, this is just a guide for planning and is in no way, shape or form, the only way to travel the city. There are several alternative routes of travel within the city and it will depend on your intended length of stay. Enjoy Bruges! Have you been to Bruges or anywhere else in Belgium? Do you have any tips or suggestions to share? If so, you can leave your comments below.